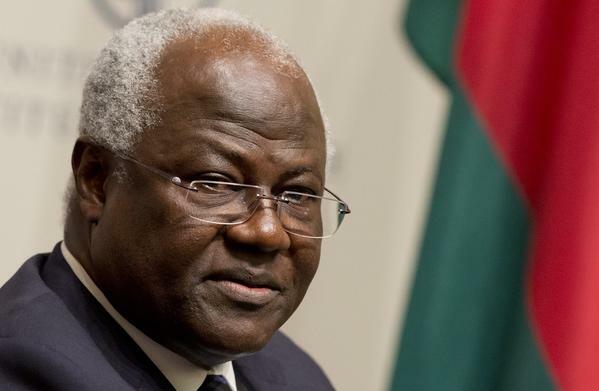 Sierra Leone’s President Dr. Ernest Bai Koroma, will not be attending the Sixty-Ninth Session of the United Nations General Assembly, which takes place next week in New York. Due to the Ebola crisis, the president will once again be absent from a vital world summit. 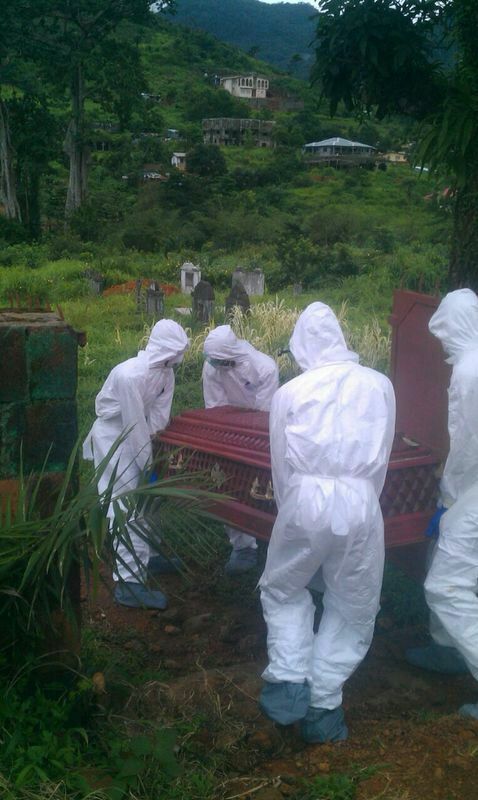 According to the latest report of the US Center for Disease Control (CDC) published on September 18, 2014, Sierra Leone now has a total of 1673 recorded Ebola cases, 1513 laboratory confirmed cases and 562 deaths. However, this declaration will not apply to the Sierra Leonean delegation attending the 69th UN General Assembly debate next week in New York. Some members of the Sierra Leonean community in New York were hoping that, after the disappointing and lethally inadequate response to the Ebola disease by the international community, president Koroma should have seized the opportunity presented by the UNGA Debate to plead his case for badly needed equipment, resources and qualified health officials to help battle the Ebola crisis. In addition, “The gains would have been far reaching and beneficial to the citizens of Sierra Leone. As the president of Sierra Leone he could have presented his case to the world stage for a more strategic and a comprehensive structured plan on how to combat the Ebola epidemic,” Samuel said. Meanwhile, Foreign Affairs Minister – Dr. Samura Kamara, who will be heading the country’s delegation to New York, said that president Koroma will be addressing the 69th UNGA Session via a video link.